It occurred to me this morning that amongst the Avian Photographers here, we probably have a pretty good list of excellent locations that would be worth sharing for those wanting to visit other areas. I thought I’d start it off with those locations close to our homes to prevent too much duplication of places like Bosque del Apache (we’ll let Keith do that one), but if you’d like to throw one of those in as well, or a more obscure one from your travels, please feel free to do so. Also, please feel free to toss in multiple entries as you think of them. I’ll start it out with Ridgefield NWR. 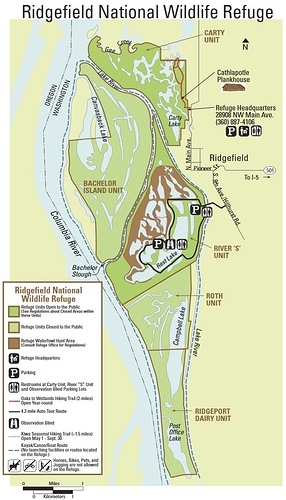 There are two units of this refuge near the town of Ridgefiled at exit 14 from I-5 in southern Washington State. The refuge borders on the Columbia River and there is a year-round auto tour route that is usually quite productive. I don’t think I’ve ever come away completely empty handed. There is also a walking trail off the auto route that is open in the summer and can be quite nice. The McCarty unit is on the other side of town and is the location of the headquarters. It has a trail that borders several ponds and can also be very good at times. 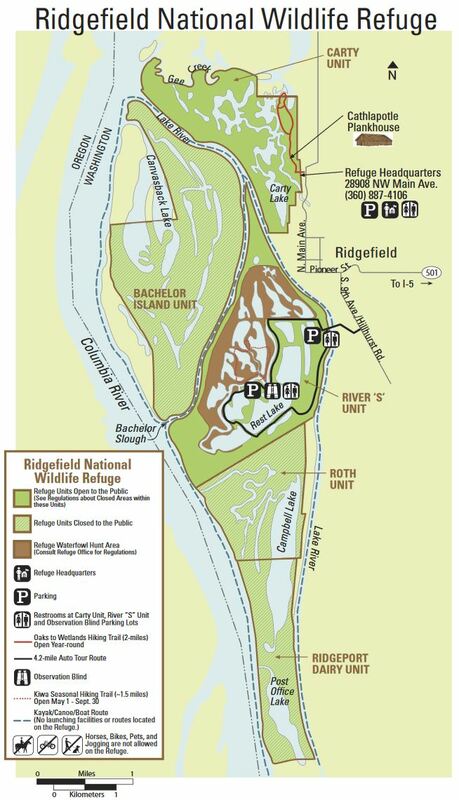 There are three other units of the refuge, all along the Columbia, but only one of the others is open to the public and I haven’t been there yet. Huntington Beach State Park, Murrells Inlet, SC and Assateague NWR in Chincoteague, VA. Both let you get fairly close to wading birds, and they are pretty used to people, so excellent chance to get some shots. I try and visit The pond at Elephant Head annually outside of Amado Arizona. Private pay to shoot operated by Daniel Grayson. Small pond with blinds and excellent set ups. I normally get 15 to 20 Sonoran Desert species a day. Daniel also operates a drip in Madera Canyon. Higher elevation oak/juniper woodland species. The pond offers opportunities to photograph bats in the warmer season. Daniel can also arrange photo shoots of native reptiles through a local reptile enthusiast. Just to be clear, there is no Assateague National Wildlife Refuge. Assateague Island is a National Seashore and not a National Wildlife Refuge. Chincoteague National Wildlife Refuge is located on the Virginia side of Assateague Island. I’ve been to the Chincoteague NWR many times when I used to live in NJ and recommend it highly. Thank you for the correction, Richard. I grew up 30 miles from there, you would think I would have got that straight. I have never been to the Maryland side of Assateague Island, so knowing that I have to drive through Chincoteague to get to the NWR which is on Assateague Island, I started calling it by the wrong name! I stand corrected. It is a wonderful place to view and photograph wading birds, eagles, osprey, etc. I go every time I can.